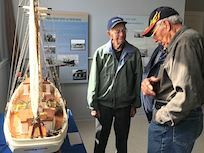 The Twillingate Isles Wooden Boat Museum opened its doors in July 2017 after years of hard work by the Twillingate Isles Wooden Boat Builders Committee. 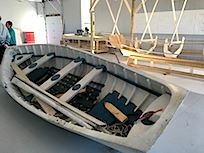 Affiliated with the Wooden Boat Museum of Newfoundland and Labrador, this museum, the Twillingate boat museum aims to preserve the boat building history of Twillingate and area and also teach these skills. 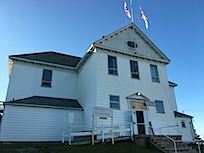 The museum is in the historic St. Peter's Anglican Parish Hall. 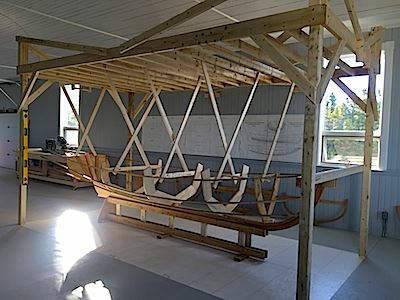 Downstairs, visitors can view numerous displays depicting the boat building history of Twillingate while the upstairs has been set up as boat building workshop space. 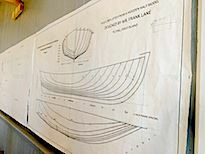 The Wooden Boat Museum is open every day during the summer from 9 am to 5 pm. The entrance fee is $7.50 per person.